Think autism or disabilities is uncommon? Think again. We are all one step away from a disability. 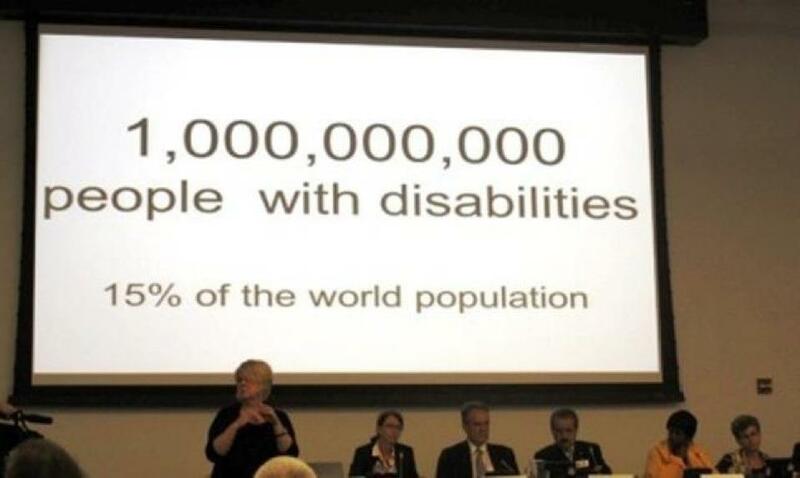 15% of the world population have a disability. Be grateful for what you have. If you do not have a disability or don’t have loved ones with disabilities there by the grace of God you go. A society will be judged based on how they treat their elderly, sick and disabled. For those unaffected, how will you be judged? You can be an instrument to drive change and help. TACA families living with autism need heroes like you. There are many ways to plug in and help.